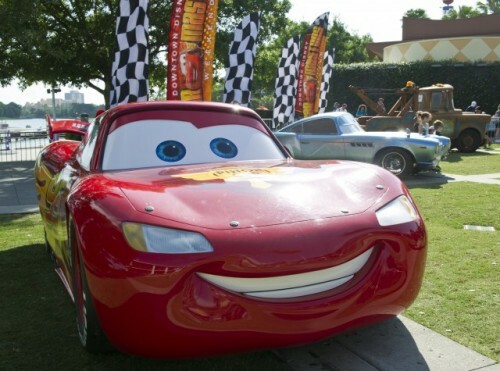 Downtown Disney is about to undergo its own extreme makeover into Disney Springs, so June 15-16 may be the last year to really enjoy the great atmosphere of Car Masters Weekend until about 2017. 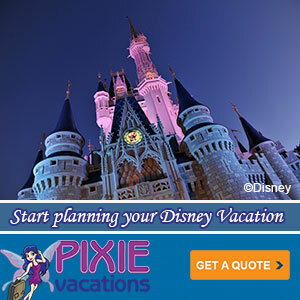 If that’s not a good enough reason to get you out to see the cars, there is always the merchandise, special meet and greets, and the Pixar Cars themed fun. Plus this year they’re throwing in new fun from Splitsville and La Nouba by Cirque du Soliel and more. Car Masters Weekend, now in its third year, is also the perfect way to celebrate Father’s Day. The Downtown Disney West Side area will be filled with classic cars and special entertainment as only Disney can arrange. 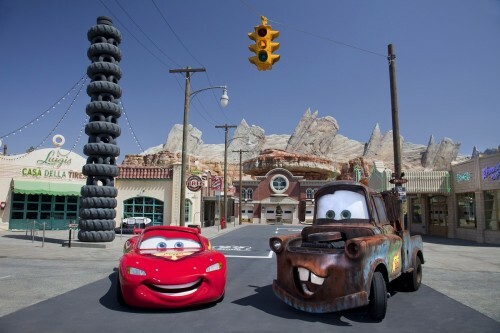 Featuring all things “Cars,” the event showcases meet and greets with Disney•Pixar “Cars” and “Cars 2″ characters, a sock hop at Splitsville, select discounts on food and shopping, and more exciting entertainment for the whole family.